Australian Radio Network has appointed a new executive producer to WSFM’s Jonesy & Amanda in the Morning following the shock exit of Laura Bouchet to Triple M.
Millie Michael has been promoted to the role of EP after working on the show as a senior producer for the past year. “Working with Jonesy & Amanda is a dream come true, not only are they one of Sydney’s most successful and loved breakfast teams, we genuinely laugh together every day and have so much fun making this show for our audience,” she said. Millie has previously produced shows at Nova Sydney and Adelaide, and FIVEaa in Adelaide. 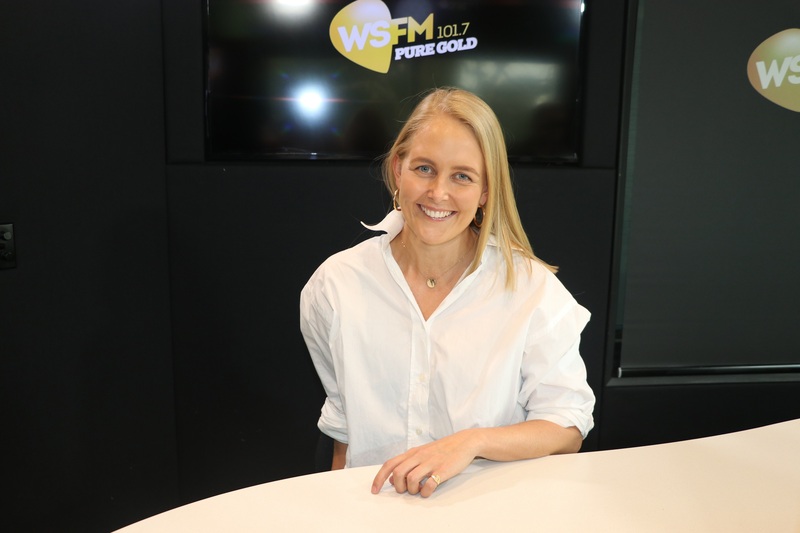 Of the appointment, WSFM Content Director Scott Muller said: “Millie is an experienced producer with a passion for breakfast radio and she has been an invaluable asset to the team since she joined us. A new senior producer is expected to be confirmed in the coming week. What an inspired choice. She’s like the Energizer Bunny, working relentlessly hard to get the job done. A shame for Nova she slipped through their fingers.